ATMs in several states have run out of money amid a spurt in demand. Officials say there is no need to panic. Indeed, cash in circulation is back to where it was before Prime Minister Narendra Modi’s bold experiment with large notes. That suggests bad planning is to blame. The Reserve Bank of India said on April 17 that there was "sufficient cash in the RBI vaults and currency chests" as cash machines in parts of the country ran dry. The central bank said the shortage might be due to logistical issues in replenishing automated teller machines and recalibrating them. It added that it had ramped up printing of bank notes in all four of its note presses, and was taking steps to move currency to areas witnessing "unusually large cash withdrawals". 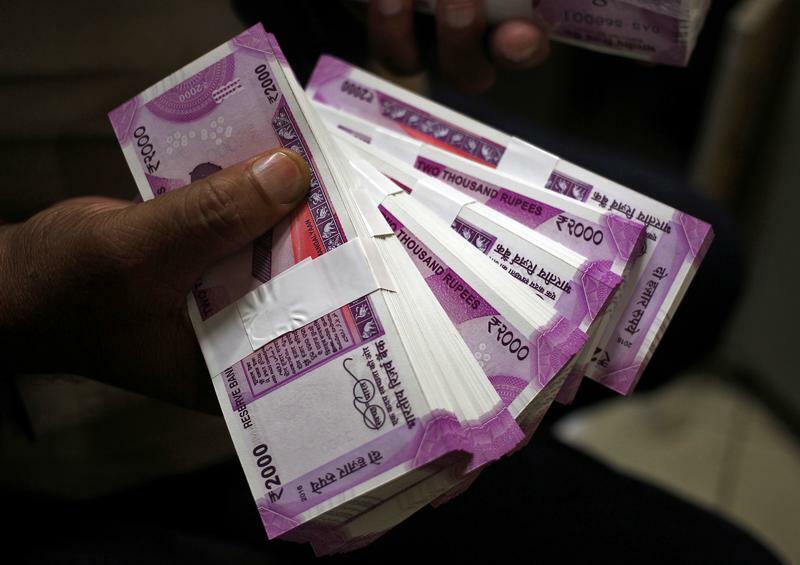 On the same day, India's finance ministry noted an unusual spurt in demand for cash in the last three months in five states: Andhra Pradesh, Telangana, Karnataka, Madhya Pradesh, and Bihar.